In the winter months I am always in need for a good hydrating sheet mask. My skin just lacks so much hydration and is in need for a good pick me up and the way I help this is to use Sheet Masks, they seem to just match my skin perfectly and help it to get its glow back. 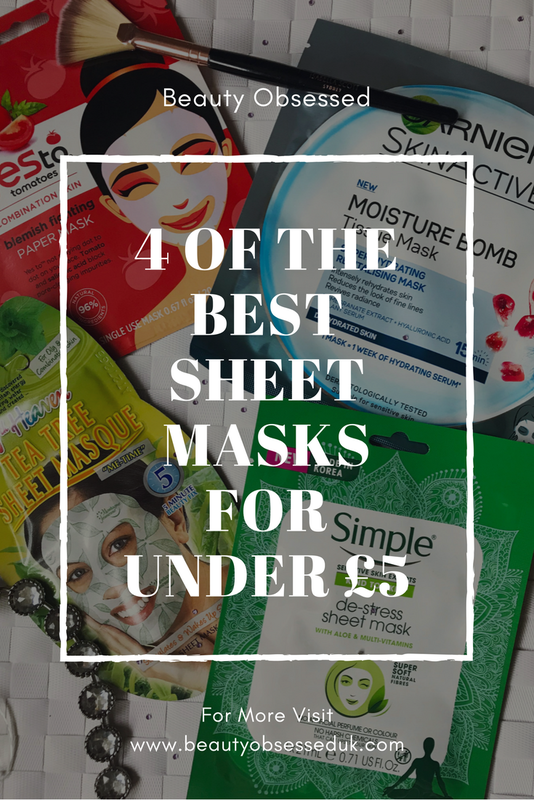 These are my favourite sheet masks for under £5 at the High Street. This sheet mask is probably my favourite mask of all of them. It has the best hydrating properties and leaves my skin feeling brand new! After leaving this mask on for a few mins (I tend to leave it on for ages!) it leaves a serum on your skin which you massage into the skin leaving my skin super soft for hours afterwards. With this mask you are supposed to use it once a week but in the winter months I have been using it twice a week to give my skin an extra boost. This Mask is perfect for my skin when my skin is going a bit crazy and being extra oily and problematic. This mask claims to stimulate and wake up the skin and after using this mask my skin does feel much more refreshed. The tea tree in this mask is perfect for my skin because I do have problematic skin and tea tree is a perfect remedy for that. This mask is also a cooling mask so I love using this mask after a long day at work and if im feeling a bit stressed. I used to use simple products when I was a teenager and have only recently discovered this sheet mask, I use this mask when iv had a long day at work and my skin just feels stressed. I love using this mask as well because I know that it is natural and doesn't contain any perfume or colouring which can irritate my skin. This mask contains Aloe and is made from natural fibres which makes it super soft when applied on the skin. Every now and then my skin seems to go a but crazy and all of a sudden a get blemishes when im stressed out, that is when this mask comes out. Whenever I see masks that claim to be blemish fighting I almost never believe it, when I saw this mask I had to try it and once I did I loved it. I use this mask when I feel a spot coming on and it seems to help reduce it. 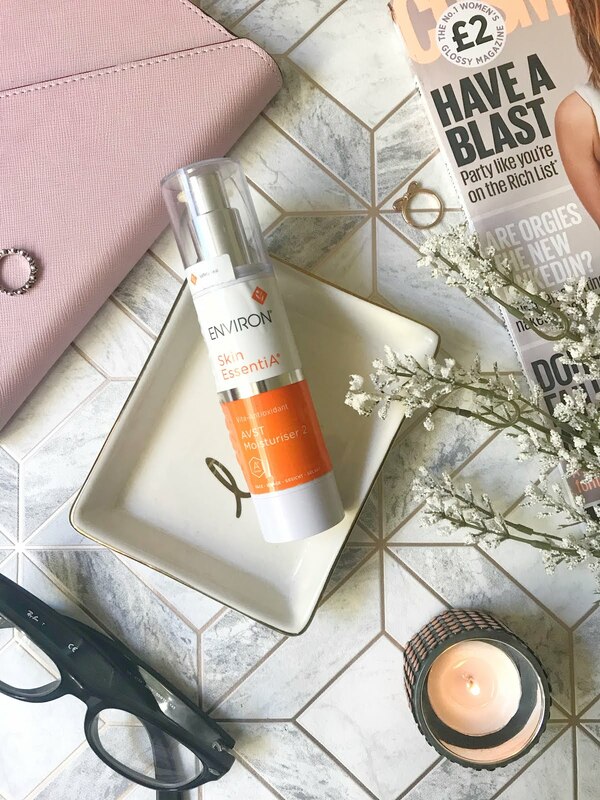 This mask contains tomoto extract and also salicylic acid which is perfect for getting rid of and preventing blemishes. 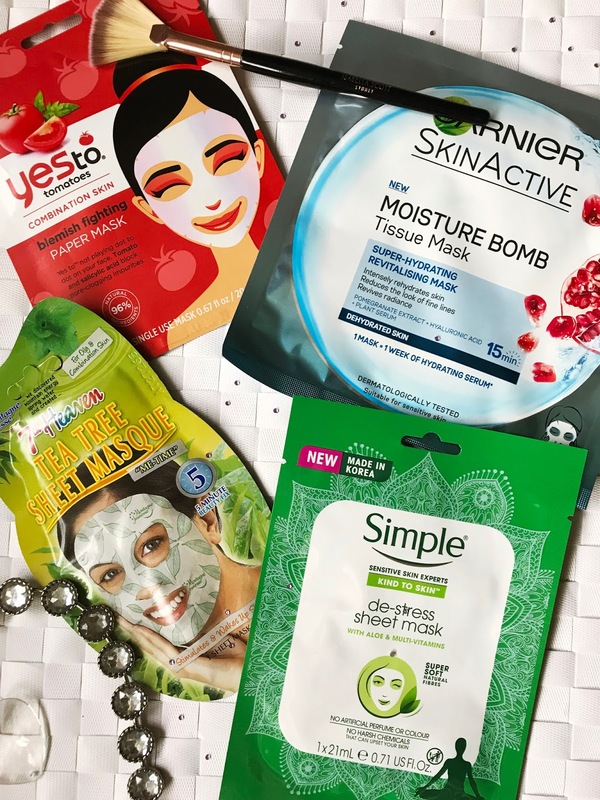 High Street Sheet Masks have been popping up everywhere and I'm definitely going to be trying out more as they come out. 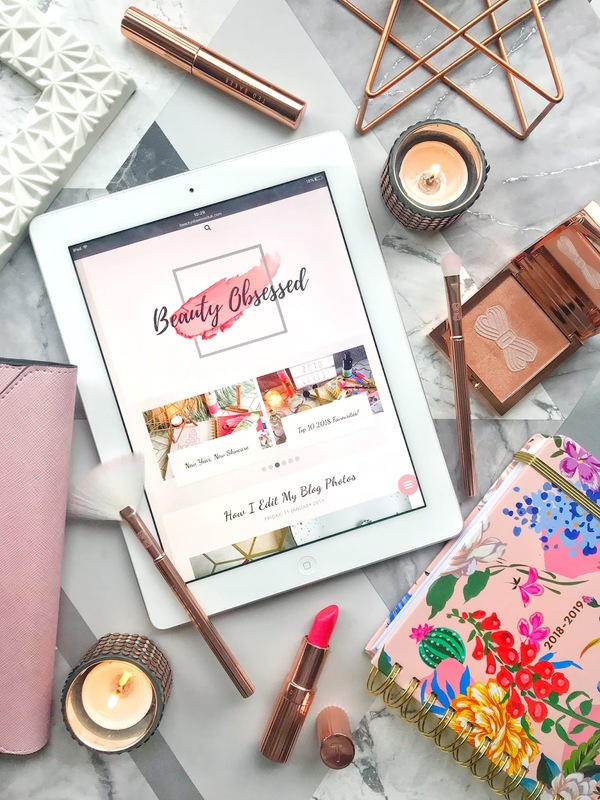 What are your favourite sheet masks for under £5?